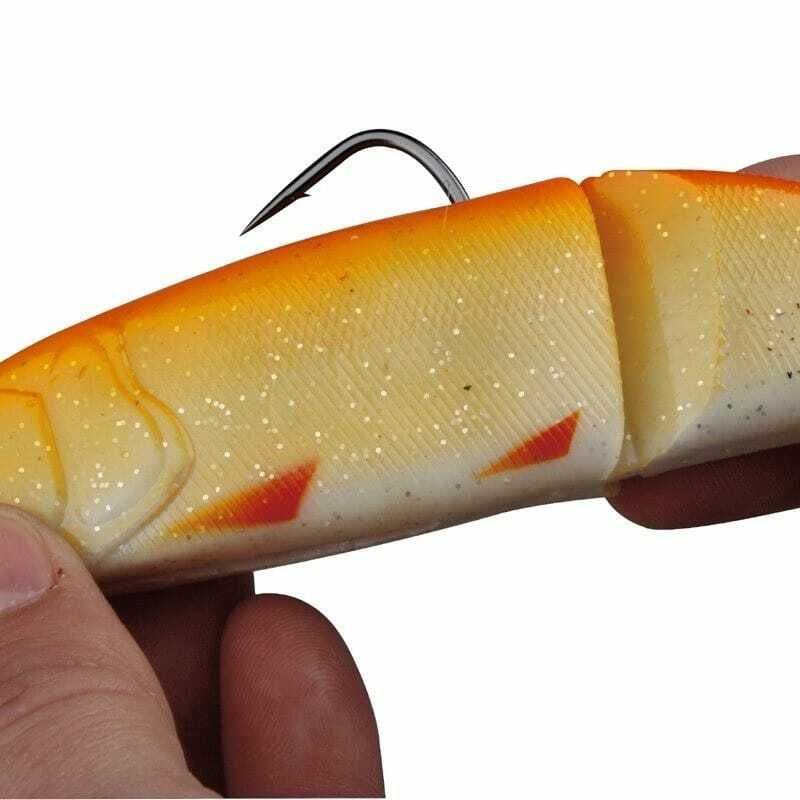 With the 4Play Lipsculls - to get the most natural crank bait imaginable. 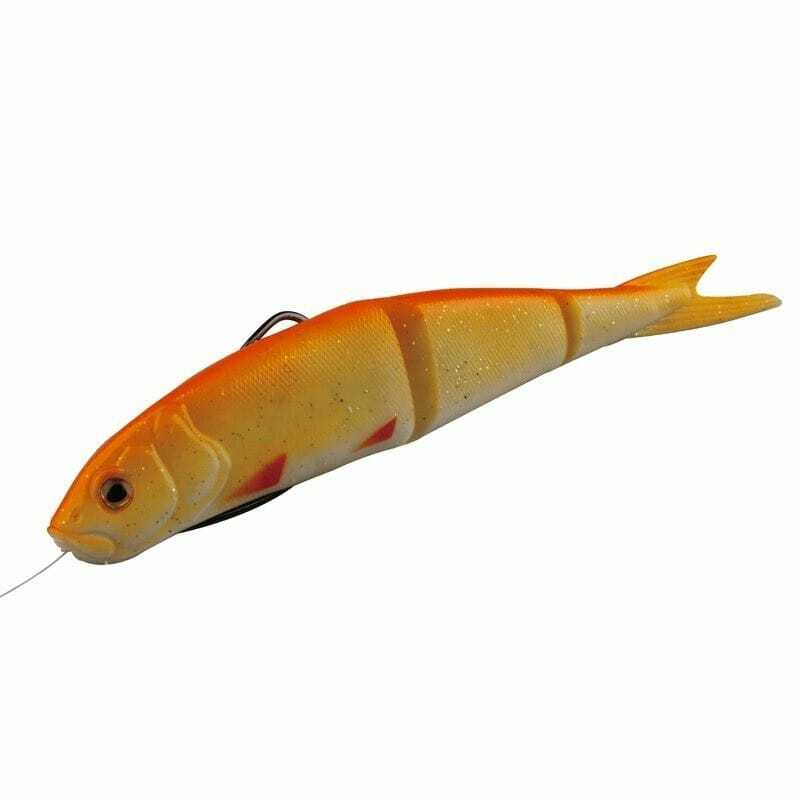 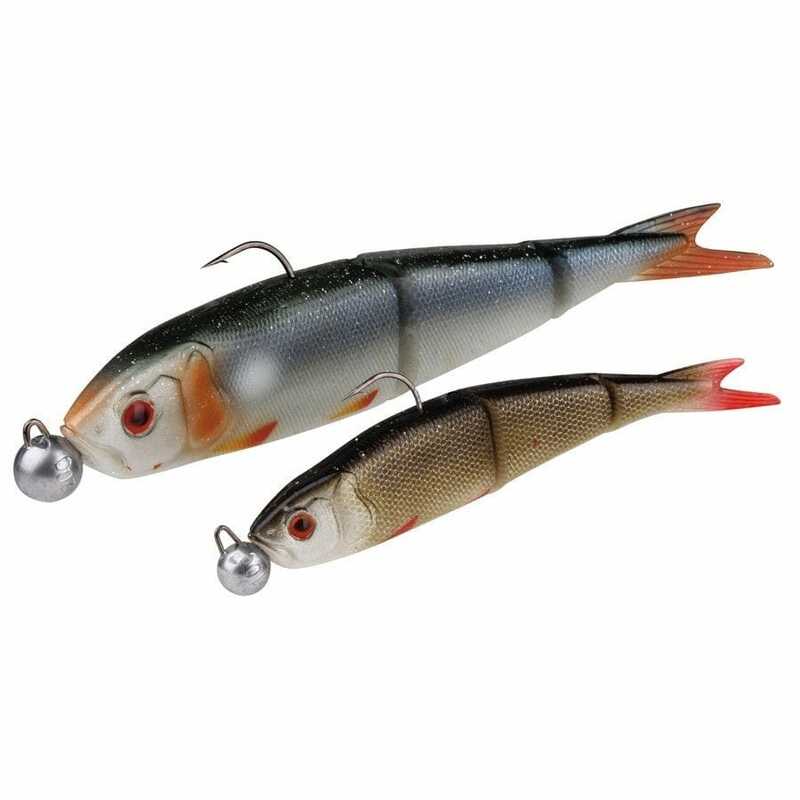 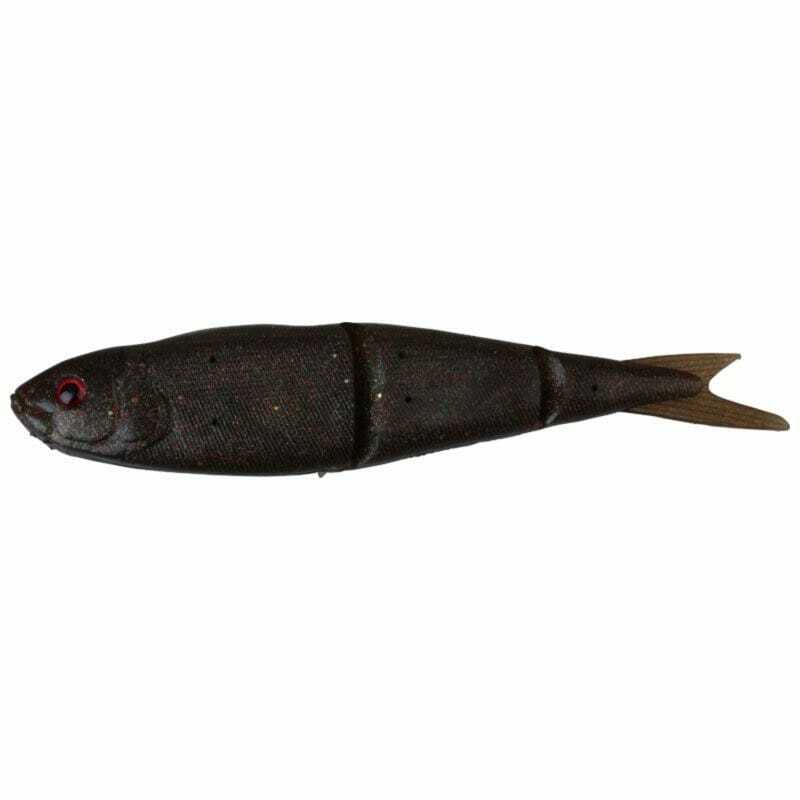 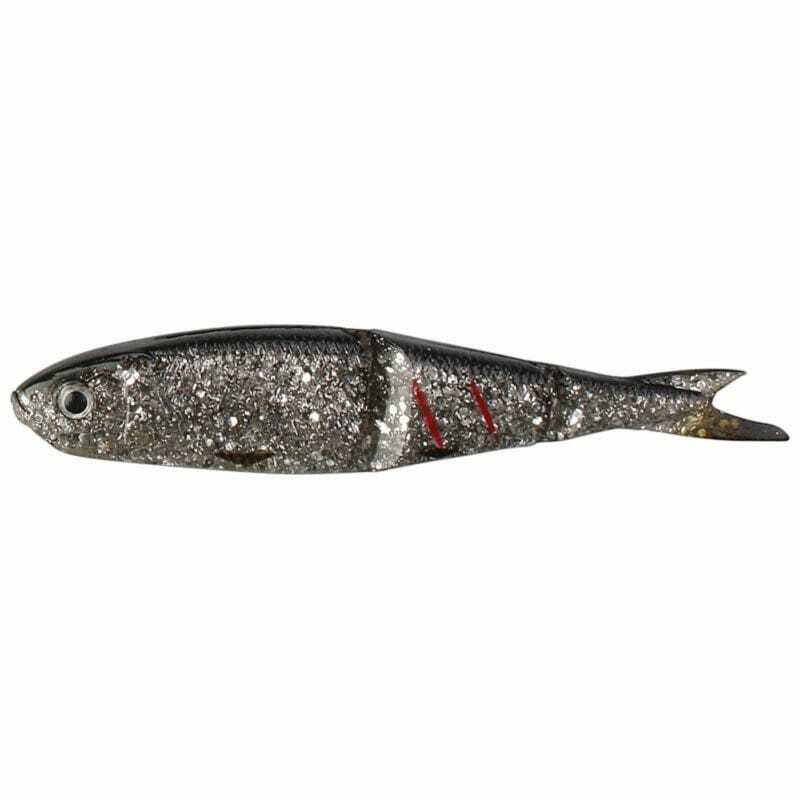 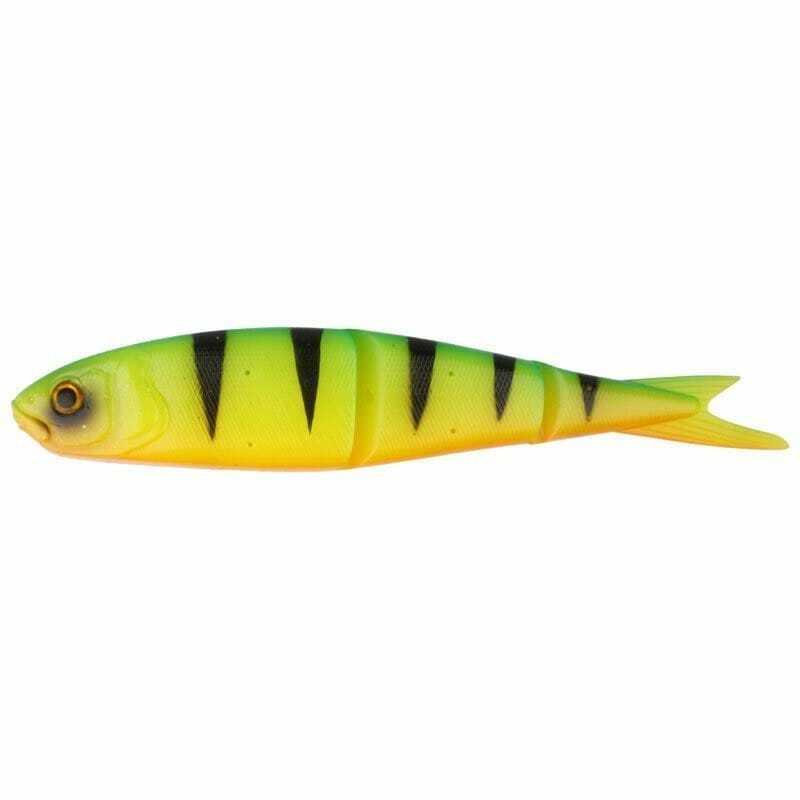 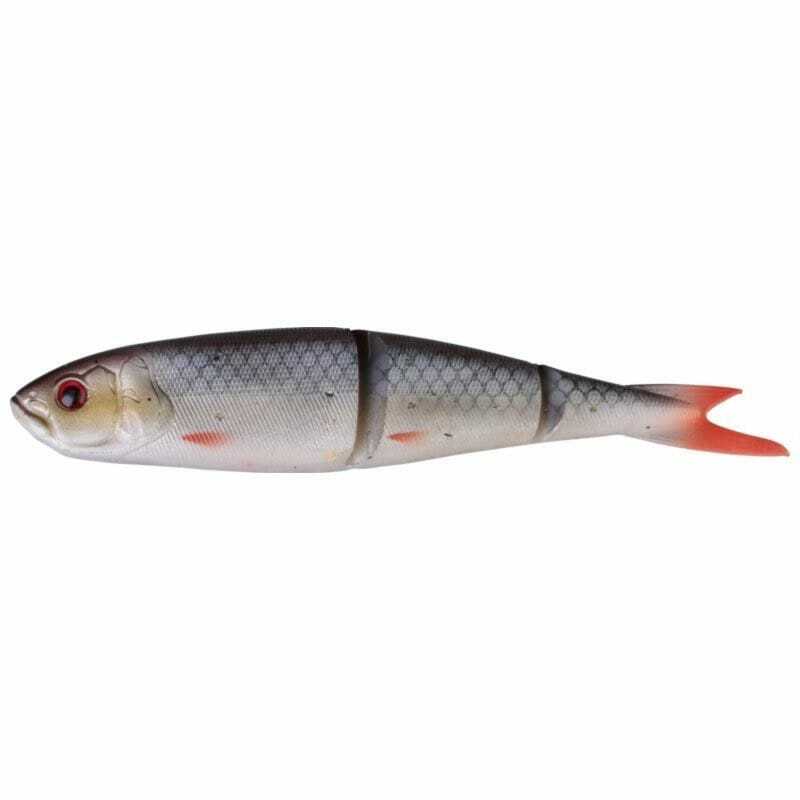 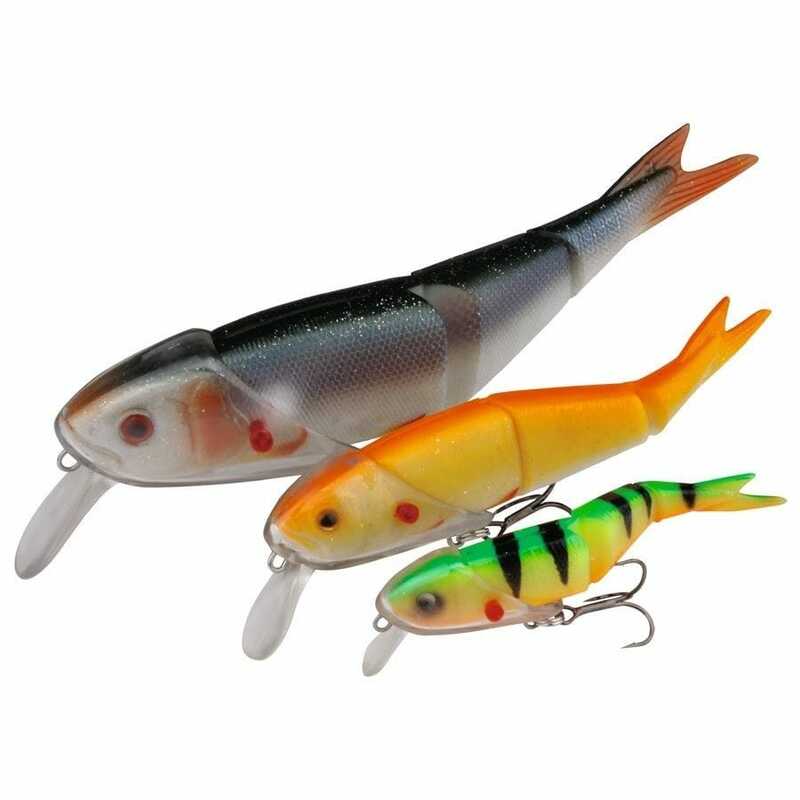 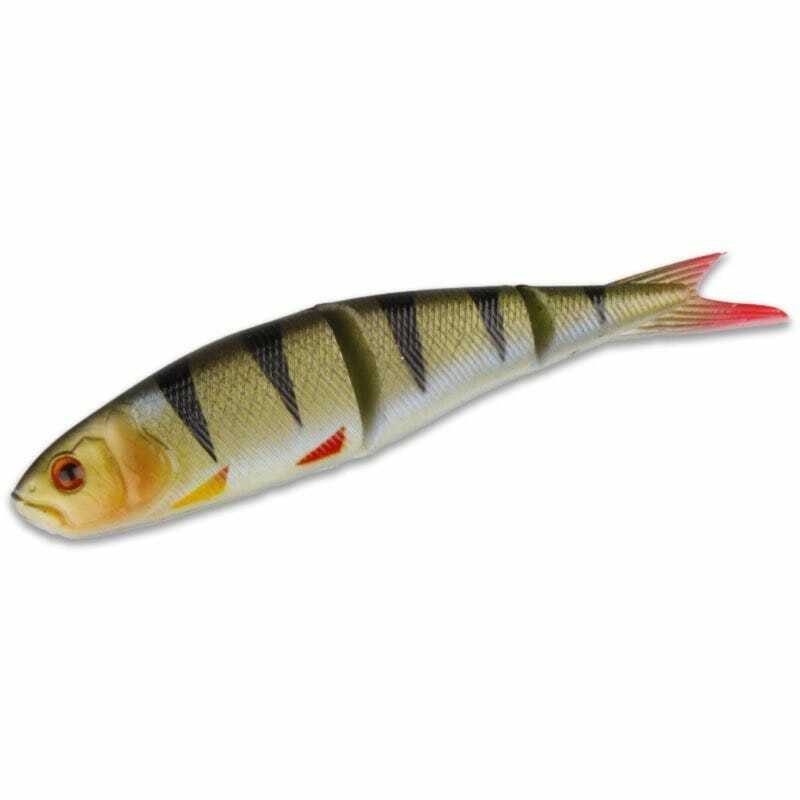 The Soft 4Play has an incredibly lifelike swimming action and the natural sink rate of a hurt baitfish minnow in distress. 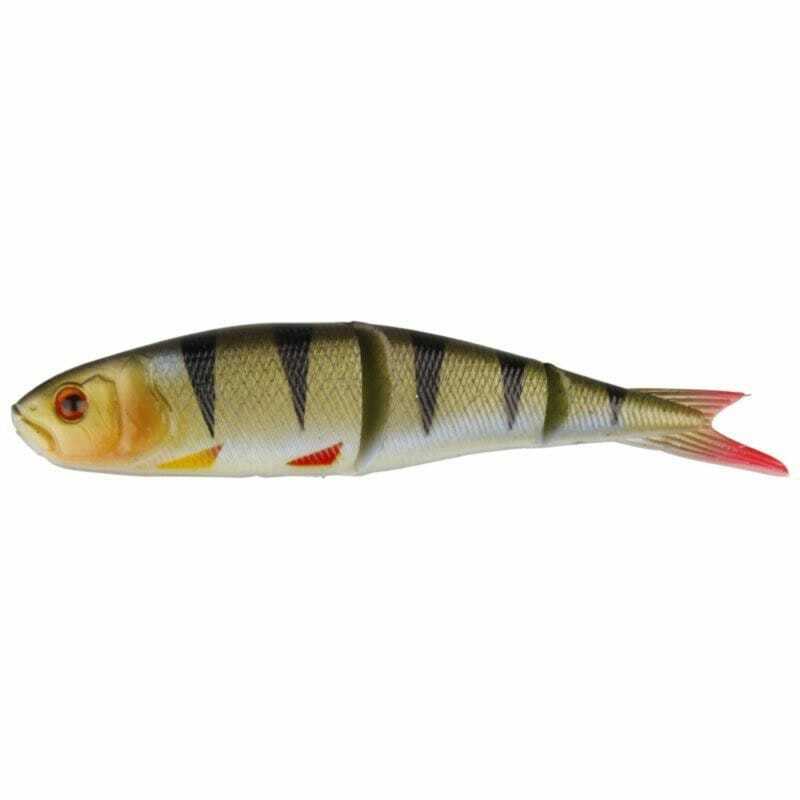 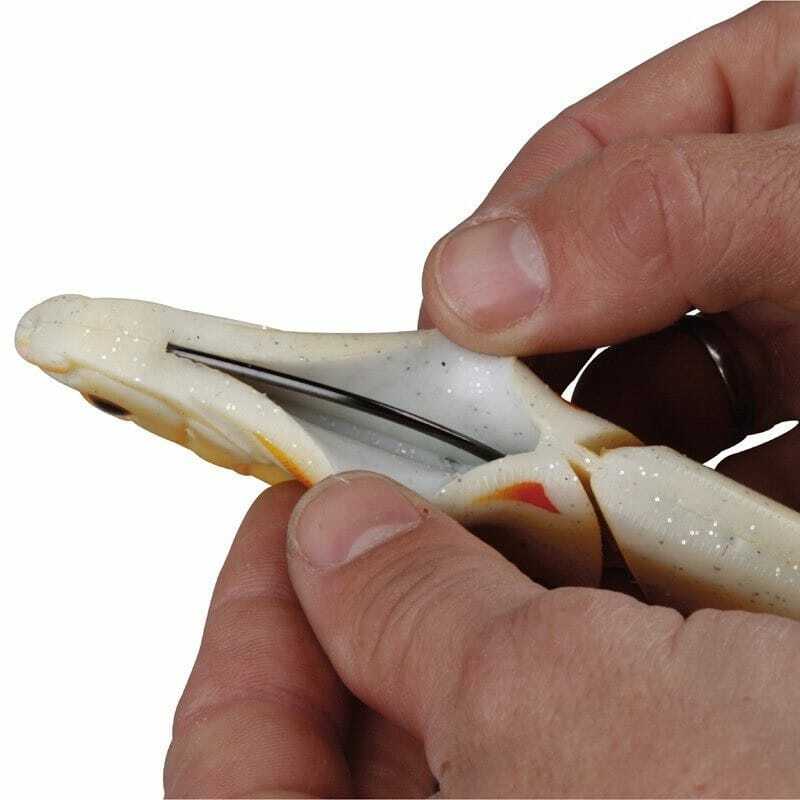 Superb for Pike, Zander, Perch, Bass and any other prey hunting predators.